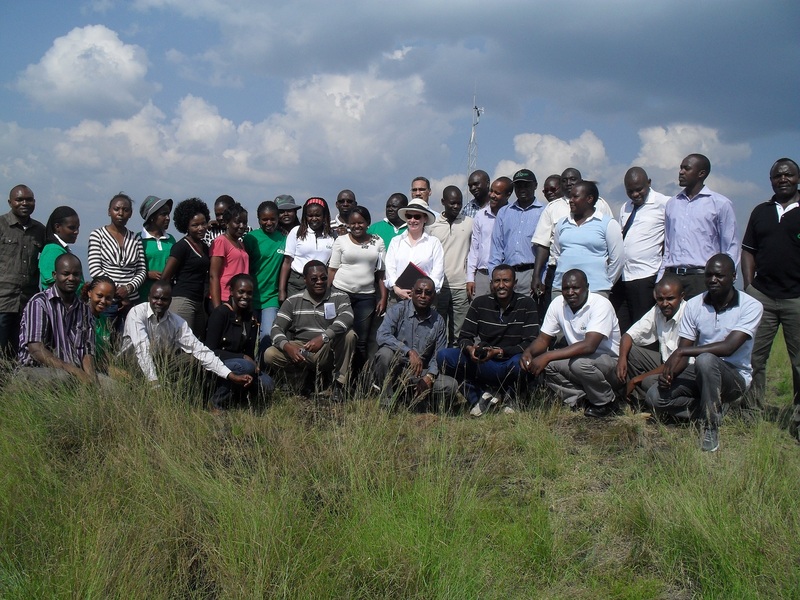 The United States Energy Association (USEA) is inviting prospective organizations or individuals through this Request for Proposal (RFP) to submit proposals for a consultancy on the present conceptual and numerical models of the Olkaria geothermal field in Kenya with an aim of advising on the accuracy of the models and to identify areas of improvement. This is an activity implemented by USEA, funded by the United States Agency for International Development (USAID) as part of the Power Africa Initiative. Geothermal potential in Kenya is estimated to be between 7,000 – 10,000 MWe, located along the East African Rift. Exploration of the Olkaria Geothermal Field began in 1956, with deep drilling commencing in 1973. Since that time, numerous geothermal wells have been drilled and KenGen has installed and is currently operating a total of 531 MWe of geothermal energy. As part of Kenya’s “Good to Great” strategy, KenGen plans to add an additional 500MW of geothermal energy generation to the Olkaria field by 2023. While preparing for this rapid increase in production, there is a need for accurate reservoir modeling to ensure that the development of the reservoir is sustainable. KenGen has worked with numerous outside consultants and international aid agencies to build and improve the reservoir model for Olkaria, however with the recent and planned accelerated development, a need has been identified to have the past reservoir modeling work reviewed and verified. USEA plans to arrange for one trip to Nairobi and Naivasha, Kenya, not to exceed ten (10) working business days with a weekend break, for meetings with KenGen management and the Olkaria reservoir team to review the current conceptual and numerical reservoir models and data. During this time, the Consultant(s) will work closely with the KenGen team to review the present models with the aim of advising on their accuracy, and to identify potential areas of improvement. Key points of interest for potential improvement include: feasibility of planned expansions; impact on the reservoir of in-field cold reinjection; possible economic impact of additional condensate recovery cycles; and best practices for knowledge transfer between staff. After the initial trip to Kenya, the Consultant(s) will work remotely to prepare a report summarizing the meetings and communications that took place with KenGen staff. This report will also analyze the models and make any recommendations for changes to the model or practices to ensure the sustainability of the reservoir. If there are recommendations for further trainings or assistance based on the findings of this consultancy, they will be outlined at the conclusion of the report. The final report from this consultancy must be submitted to and approved by USEA no later than September 14, 2018. For all questions and clarification requests please contact Ms. Caity Smith, Senior Program Coordinator, at [email protected] no later than Friday, May 25, 2018.